I am interested in 5215 Suncoast Boulevard, Crystal River, FL 34428. 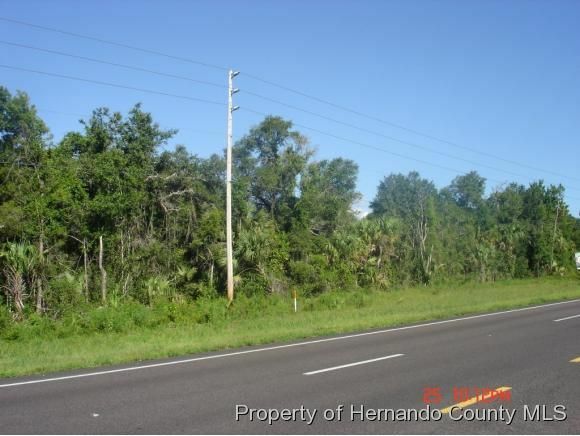 Large 69.93 Acre parcel with Hwy Frontage on Suncoast Blvd in Crystal River. 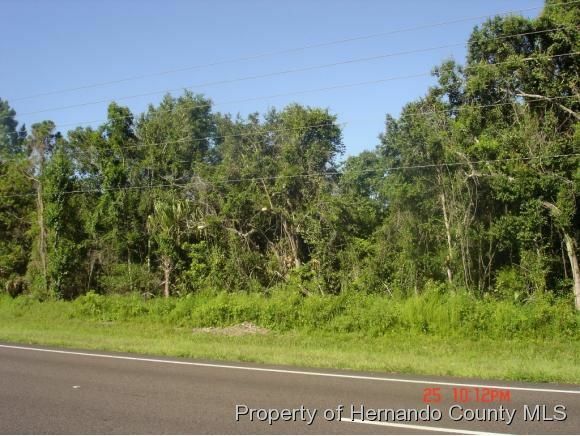 This Property backs up to N. Tallahassee Rd. 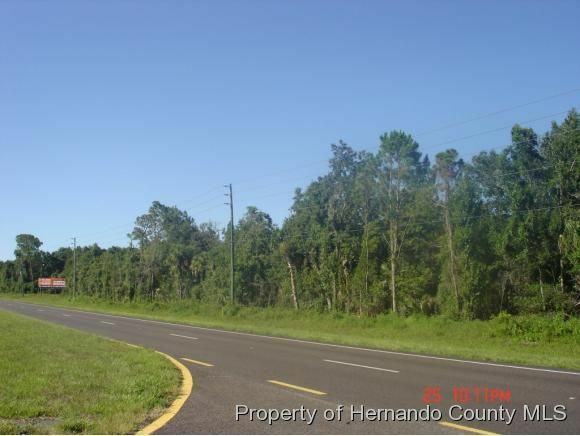 There is an additional 23.69 Acres available just across N Tallahassee Road for $225,900.00. This property has a Billboard lease that brings in $1,200.00 per year.